Ghampani Urja Pvt. 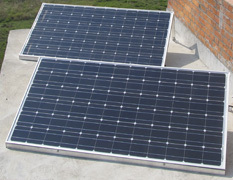 Ltd. is an alternative energy company in Nepal providing solar power installation. They have mostly concentrated in installation of solar power and have lately extended our services to alternative energy friendly house wiring and lightning protection services. Ghampani Urja Pvt. 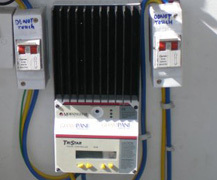 Ltd. is an alternative energy company in Nepal providing solar power installation. They have mostly concentrated in installation of solar power and have lately extended our services to alternative energy friendly house wiring and lightning protection services. Ghampani is commited to provide the best services to its clients and does provide its clients with customized solar power system no matter how small or large the system is. Ghampani Urja Pvt. Ltd. is an alternative energy company established in 2010 after a year long manufacturing and testing of products. 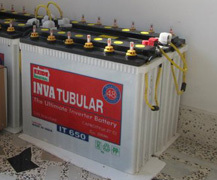 They are manufactures and promoters of alternative energy products in Nepal. Solar offers clean, renewable energy year round both for power and heat. In Nepal it is more relevant to use solar power as the on going energy crisis doesn't help in fulfilling the energy demands in both home and industrial sector. Therefore having solar along with the traditional backup inverter system will help in giving the customer the energy needed without having to worry about living and waiting in the dark for some hours until the grid power is back. 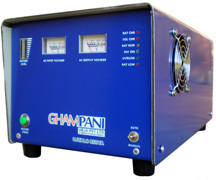 Ghampani Urja has been actively involved in providing its customers with such solar elctric systems.